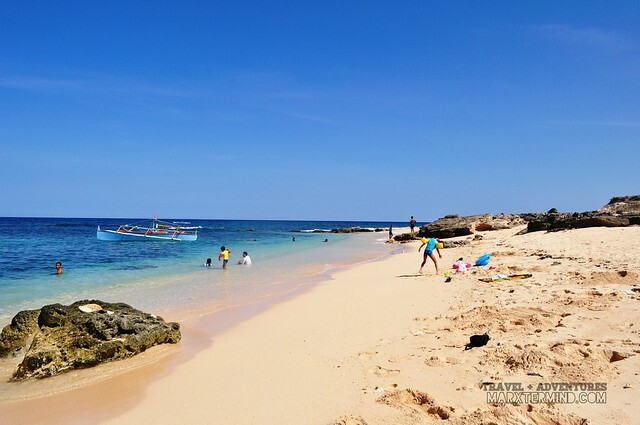 Pangasinan is one of the favorite destinations in the Philippines when it comes to weekend getaway. Not only because of its distance from the capital city but also to numerous tourist spots and beach sites that can be found in the province. 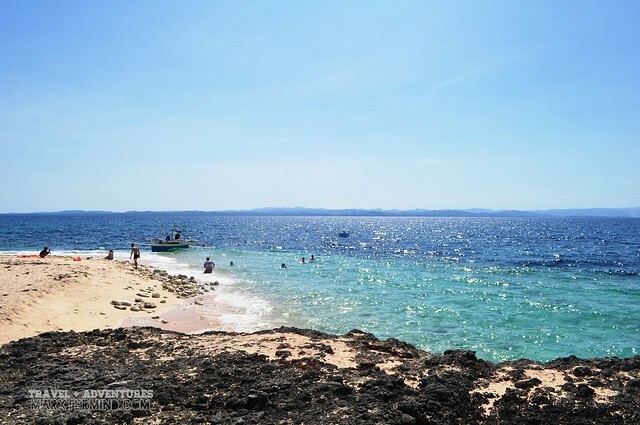 There’s the beach, lighthouse and falls in Bolinao, there’s the Hundred Islands Natural Park; but despite of having these famed sites, we had chosen two off the beaten beaches that are also situated in the province to be our destination for our weekend escape last summer, which are Cabongaoan and Tambobong Beach. 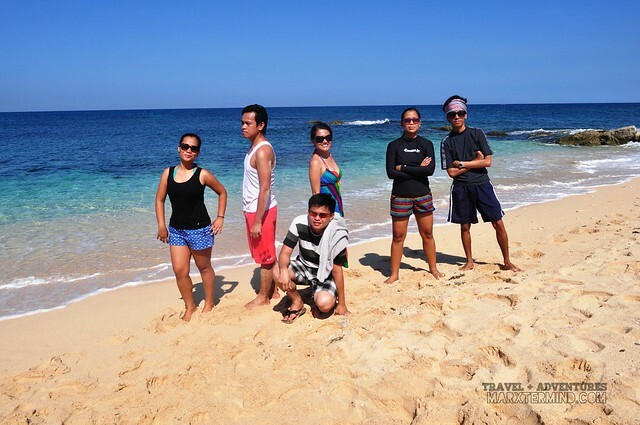 Truly, we had enjoyed our stay in both beaches but our group had settled in Tambobong Beach in Dasol. Not because its sand is finer and its water is clearer but because of the nearby island that we will be exploring which is Culebra Island. We woke up early the next day to visit two islands which is Culebra and Crocodile Island. Our home stay arranged our boat transfer which costs PHP 1,000. The boat can accommodate a maximum of 10 persons. Waves can be huge at the bay of Dasol so better keep your belongings safe from the water. 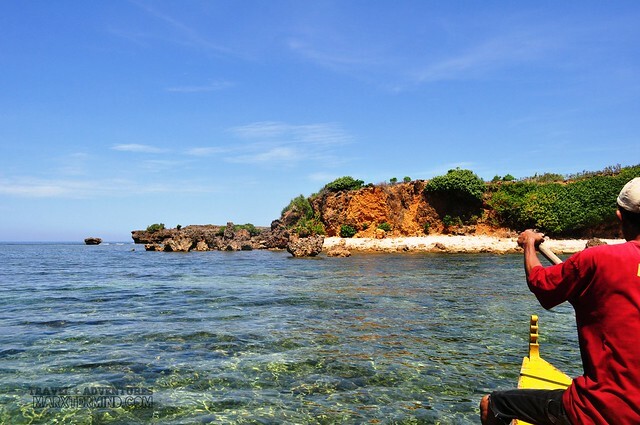 Culebra or Collibra Island is a small island situated off the coast of Dasol bay in Pangasinan. 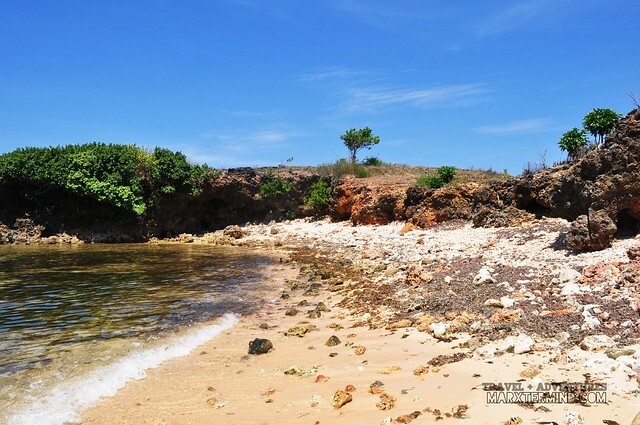 The island can be reached by boat for about 30 minutes from the town of Tambobong. The island is locally known as Snake Island because it was nested with the poisonous sea snakes or “walo-walo” in the past. But they’re gone now. The island is also good for overnight camping but be prepared to bear the extreme heat from the sun as there are no any decent shelters in the island aside from the four coconut trees. The entire island can be roamed in about 10 minutes. The island is surrounded by different rock formations and white sand beaches. The water is clean and clear. In fact, it has a nice underwater that made me enjoyed the beach even more. 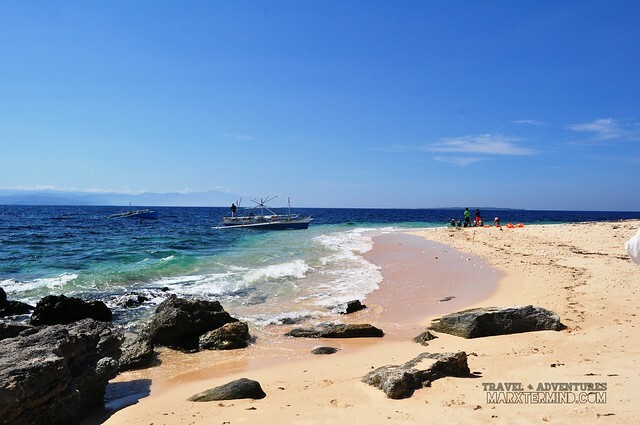 The island is best to visit early morning as waves can be tremendous after noontime making it hard for the boat to reach the island; the worst it can capsize. 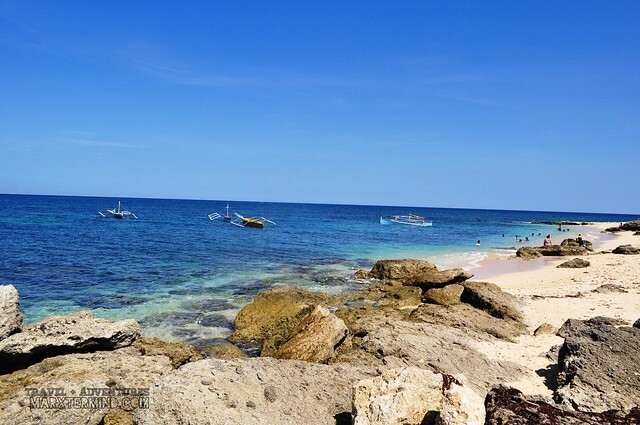 Cabacungan Cove lies in the Crocodile Island in Dasol. The cove can be reached from Culebra Island in about 30 minutes boat ride. The island was named as such because the island itself looks like a crocodile. There’s also a local legend that crocodiles once lived the area, but they’re gone now. 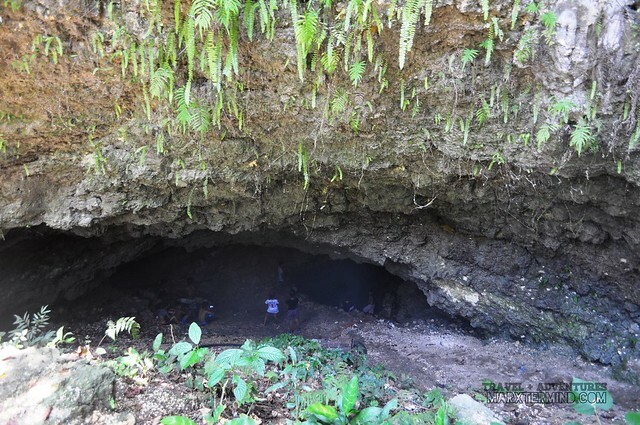 There are no white sand beaches in the island as it is surrounded by sharp rock formations but one can be amazed what wonder hiding inside it, a cave. We were able to enjoy the water in the cave so much as it was like an indoor pool with waves and all. Not only that, if you go out on the other side of the cave, there’s a rock cliff wherein you can go and jump off to the sea. Too bad, I wasn’t able to save my photos that time before my memory card got corrupted. 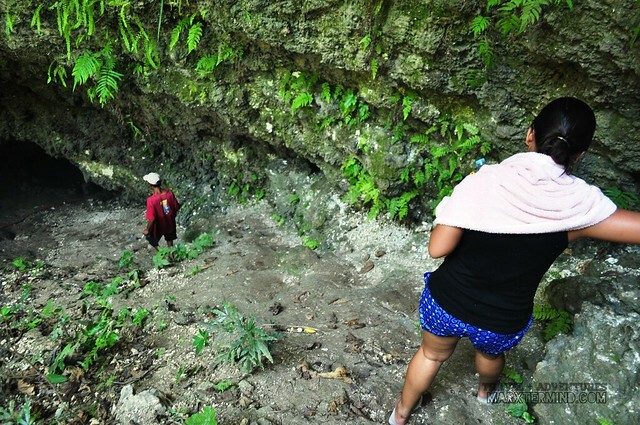 Hungry for more adventure, we headed to Osmeña Cave which is 15 minutes walk from the shore of Tambobong Beach. 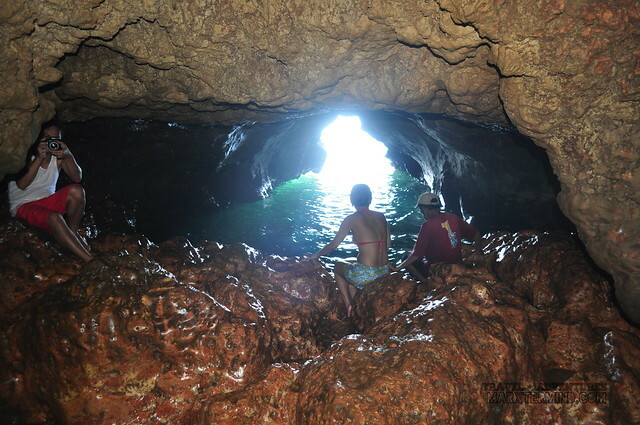 The cave has an ice cold natural pool which is a perfect site to cool ourselves after the island hopping that we’ve done. 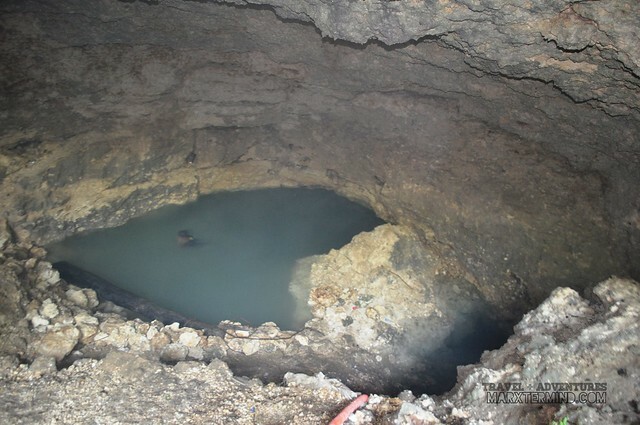 We then left after a few minutes of dip in the natural pool us our group couldn’t take the smell of the smoke coming from the local teen boys and girls puffing cigarettes while inside the cave. Because of some misunderstanding between me and my prior resort contact in Dasol, we ended up in staying in one of the local residences in town which in the end, a better option for accommodation in Dasol. 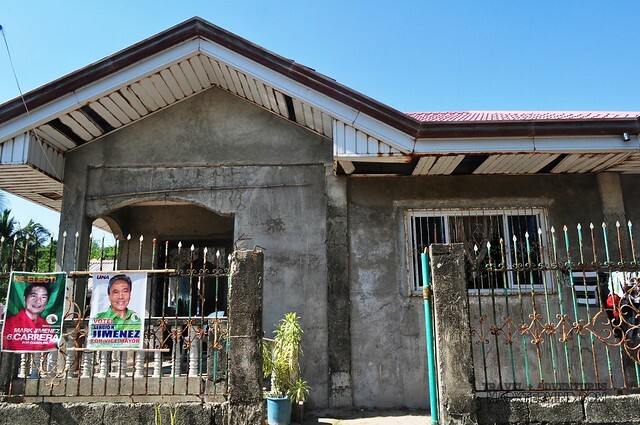 For PHP 2,500 a night we had the entire house of Ate Venus and Kuya Rommel Conejar. You may contact Ate Venus through her cellphone number, +639292326947 if you would also like to experience the superb hospitality her family give to its guests. 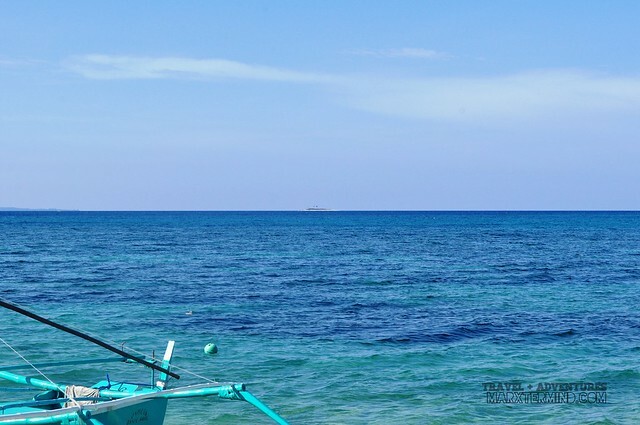 Next story How to Apply for Indian Tourist Visa in the Philippines? I have spent some of the most beautiful moments of my life at Maldives, and I found it truly pleasant and comfortable to stay at luxury-filled ‘Alpha Maldives’ so I have decided to revisit the place again with my family, whenever I get a chance. It’s one of finest accommodation that helps enjoying beach holidays to its fullest. Hi, I'm not really sure but one of the resorts that we've scouted allows guests to pitch tent in their premises but I believe it comes with a fee. I just forgot what's the name of the resort. Hi I would like to ask if there are places where we can pitch our tents? Thanks. Hi. I would like to ask if there are places where we can pitch tents? Thank you.